Havana is the current capital city of the Republic of Cuba and also one of the fifteen current Cuban provinces. It is the largest city in Cuba and throughout the Caribbean islands. 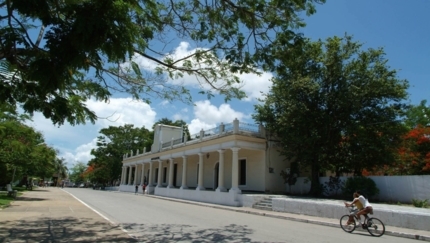 Pinar del Río province, on the island’s westernmost portion, is a particularly attractive destination for those interested in the prodigal Cuban nature. Few landscapes in Cuba are as naturally beautiful as Viñales. It is famous for its mogotes (hummocks), large limestone formations dating back to the Jurassic period. 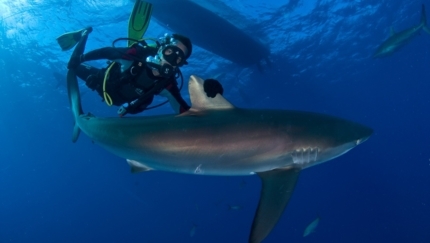 María La Gorda is an international diving center located in Guanahacabibes Peninsula, which is part of a Biosphere Reserve in southern Pinar del Río. 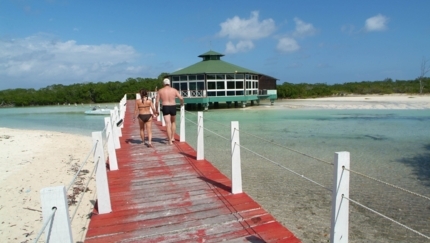 Cayo Levisa is a small grove of 250 acres (2.5 sq. km.) located about 3 km. 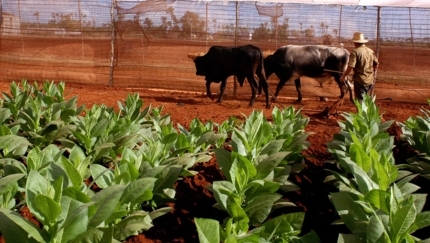 from the northern coast of Cuba, in the province of Pinar del Río. 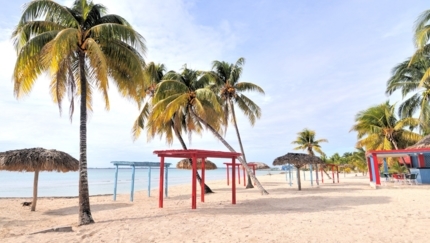 Soroa, famous for its beauty since the 17th century, is also known as the Rainbow of Cuba and is a graceful, unforgettable natural landscape of great attractiveness and variety. Cayo Largo del Sur, a jewel situated in the Caribbean Sea, at the eastern end of the Canarreos Archipelago, is a long, narrow island of 37.5 sq. km in size and 25 km. in length, almost entirely lined with beaches. 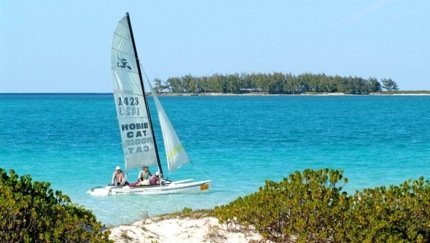 The Isle of Youth (formerly Isle of Pines) is the second largest in the Cuban archipelago, with an area of ​​2,419 sq. km. and over 600 smaller keys and islets, forming Canarreos Archipelago, in southwestern Cuba. 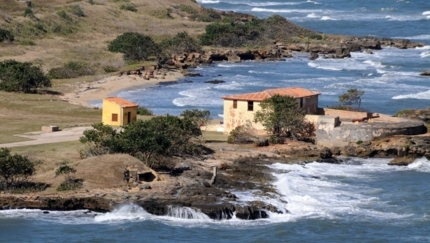 Playa Jibacoa is a fishing village founded in 1756, located on the northern coast, about 60 km. east of Havana, in Santa Cruz del Norte town, 12 km. from the town of the same name. Las Terrazas is a small community and natural reserve located in the municipality of Candelaria, in current Artemisa province. 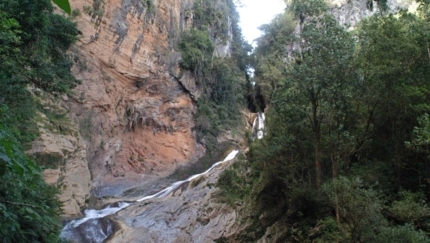 It is nestled in Sierra del Rosario, which was designated a Biosphere Reserve by UNESCO in 1984. 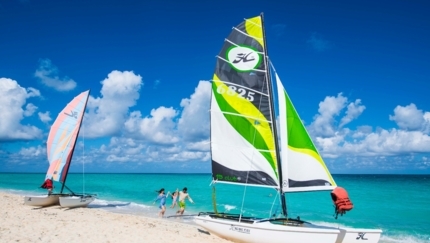 Varadero Beach is situated on the Hicacos Peninsula, between the Bay of Cárdenas and the Florida Straits, some 140 km. east of Havana, at the eastern end of Vía Blanca highway. 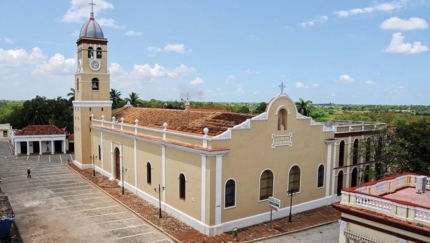 Matanzas is a province whose capital is the first modern city of Cuba under the urban and distinct criteria used in its design and founding. This town, officially established on 12 October 1693, ranks second in extension among the provinces with 11,798.02 sq. km., accounting for 10.7% of the country’s total land area. Playa Girón is a small beach located on a karstic axis in the eastern end of Bahía de Cochinos (Bay of Pigs), in south-central Zapata Marshland. Located in Ciénaga de Zapata, Playa Larga is an ideal destination for ecoturism. 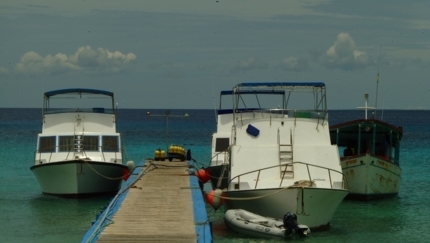 Diving lovers, underwater activities, and bird watching find in this beautiful place a real natural paradise. 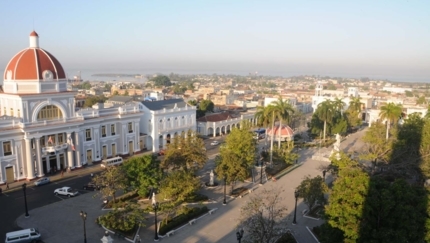 Cienfuegos is the smallest province in Cuba, with an economy almost entirely dedicated to growing and processing sugar. Sugar mills and sugarcane plantations dot its landscape. It is located about 250 km. 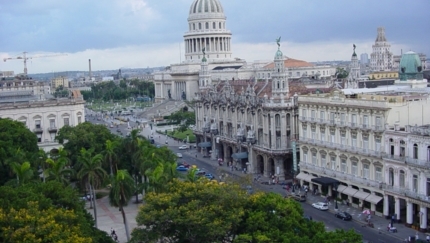 from Havana, and the capital has a population of around 150,000. 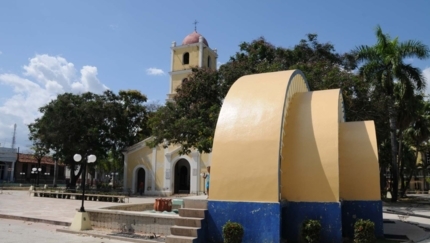 The town of San Juan de los Remedios is located in the province of Villa Clara, in central Cuba. 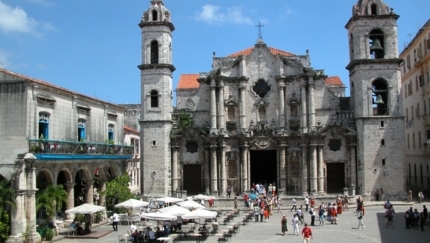 It is recognized as the eighth oldest city in Cuba, possessing a rich historical and cultural background. Cayo Santa María lies at the western end of the Sabana-Camagüey Archipelago, 25 km. 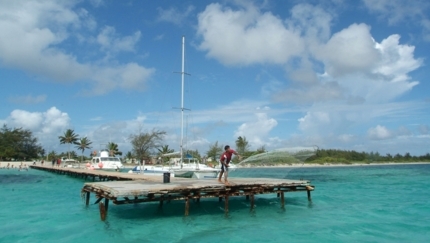 west of Cayo Guillermo, in the ecosystem of Bahía de Buenavista, declared a Biosphere Reserve by UNESCO. It is located in a setting rich with endemic species protected by a beach of incomparable beauty, with more than ten kilometers of fine white sand and a sea of varying shades of blue. Trinidad was founded by conquistador Diego Velázquez in 1514. 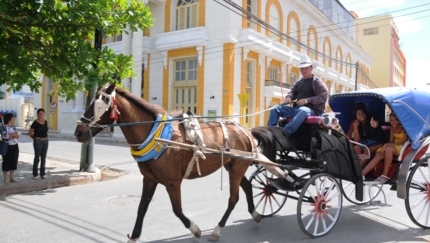 It has a romantic atmosphere mixed with the colonial past of slavery, unique architecture and a maze of narrow cobblestone streets. 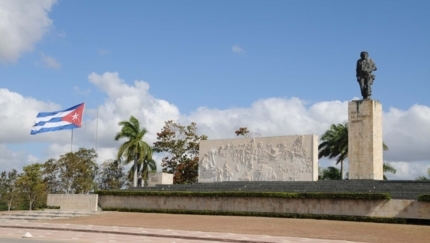 Declared a National Monument by the Cuban Government and a World Heritage Site by UNESCO in 1987, this city is very much as it was four centuries ago. 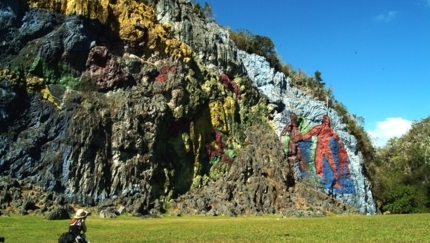 Topes de Collantes is a nature reserve park in the Escambray Mountain Range in Cuba. 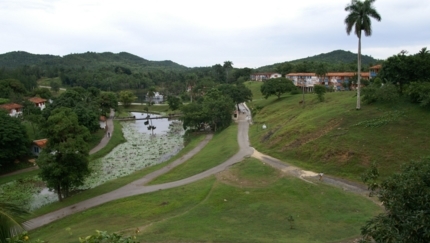 This paradise of natural beauty and great botanical/ecological interest is around 19 km. (12 miles) from Trinidad. 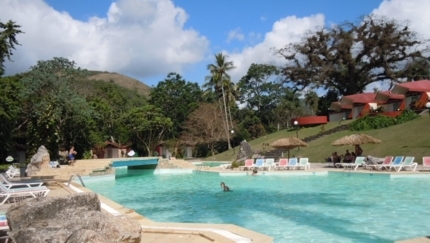 At 800 meters (2,625 feet) above sea level, it is nestled in the heart of the Escambray Mountain Range. 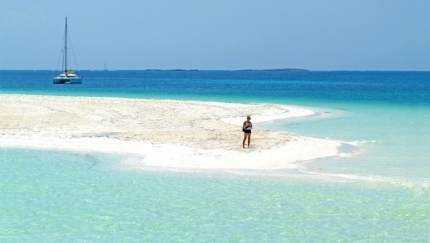 Cayo Coco is the fourth island in size in the Cuban archipelago. With 370 sq. 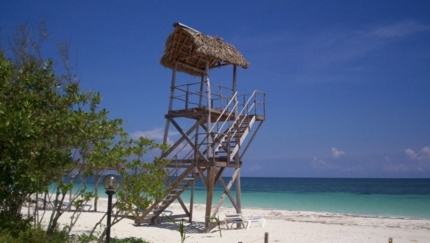 km., it is located on the Atlantic coast of Cuba, close to the Old Bahama Channel. It is connected with the mainland by a stone road that is 17 km. long. Just west of Cayo Coco is Cayo Guillermo, a much smaller coral key connected to Cayo Coco by a causeway. The mangroves off the south coast of Cayo Guillermo are home to pink flamingos and pelicans, and there is a great diversity of tropical fish and crustaceans on the key’s Atlantic reef. 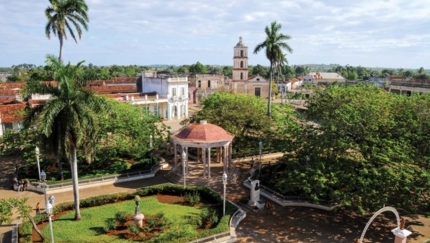 Camagüey is the largest province in Cuba. 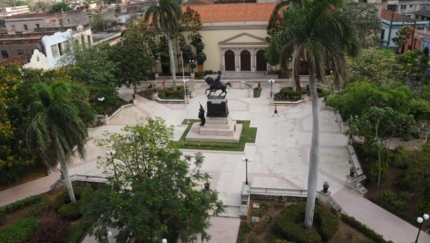 Its capital is Camagüey. After almost continuous attacks from pirates, the original city (founded as Santa María del Puerto del Príncipe around 1515 on the northern coast) was moved inland in 1528. The new city was built with a confusing layout of winding alleys that made it easier to defend from any raiders. Santa Lucía has 21 km. (13 miles) of wide, white-golden sandy beaches bathed by warm turquoise waters that are always calm, thanks to an extensive coral reef. The longest uninterrupted coral reef in Cuba comes as close as 200 m. (656 ft.) to the beach. 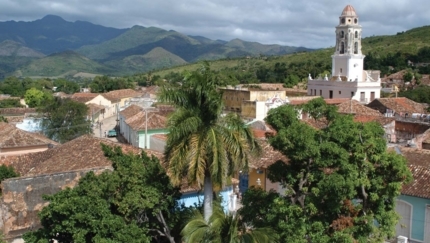 Las Tunas is known as the balcony of eastern Cuba, covering an area of 6,587 sq. km., including its adjacent keys. Accounting for 5.9% of the country’s area, it ranks ninth in extension. 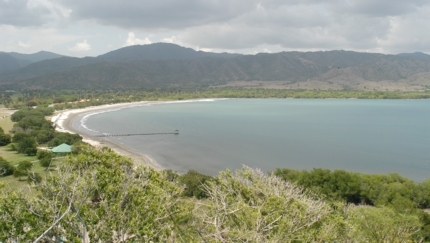 Playa Covarrubias is located on the northern coast, 90 km. from the city of Las Tunas and 45 km. from the attractive town of Puerto Padre in the municipality of the same name. 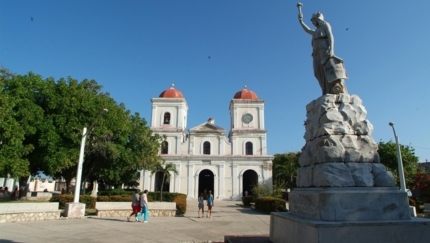 Holguín is one of the country’s leading tourist destinations, located in the eastern region of Cuba. High mountain ranges, fertile plains and sandy beaches are abundant in this province full of beauty. 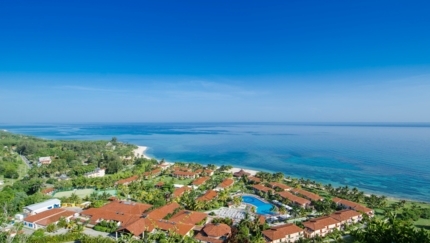 Guardalavaca is a beach on the Atlantic coast of Holguín province and the preferred spa in eastern Cuba. A strip of sand 40 meters wide and just over 1.3 km. 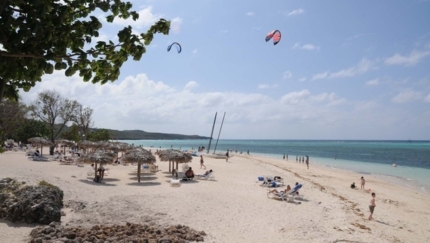 long holds the ultimate attraction for relaxation, with characteristics similar to those of other beaches of unparalleled beauty also located in this province, including Playa Esmeralda and Playa Pesquero. 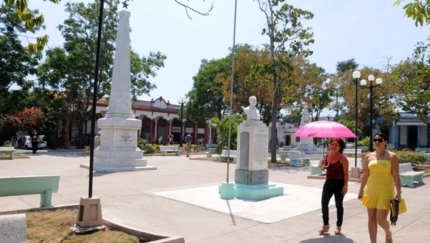 Gibara, La Villa Blanca (the White Village), as it is also known, is the municipal capital of the same name, belonging to the province of Holguín. Its territory has an area of ​​626 sq. km., with a population of approximately 72,392 inhabitants. 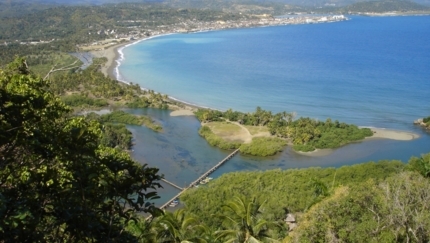 Marea del Portillo, located in the municipality of Pilón del Este, in Granma province, is a paradise between the Caribbean Sea and the Sierra Maestra Mountains. 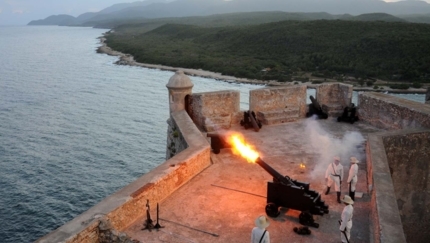 Santiago de Cuba is the country’s second largest city and also the most Caribbean in flavor, located in the eastern region, in a valley alongside a sweeping bay at the foothills of the legendary Sierra Maestra mountains. 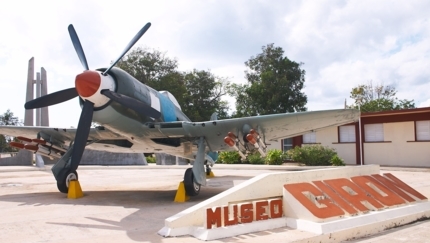 Guantánamo, from an aboriginal name meaning “land between the rivers”, is Cuba’s easternmost province, filled with rich history and traditions. 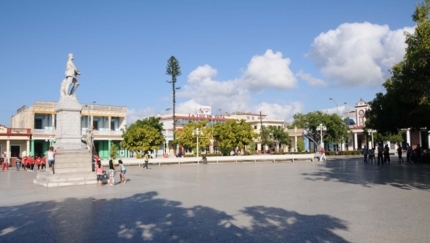 Baracoa, also called the First City, is located in the province of Guantánamo and was founded in 1511 under the name of Our Lady of the Assumption of Baracoa by Spanish conquistador Diego Velázquez. Imagine 250 virgin coral islands set in a sea of turquoise and jade. Jardines de la Reina (Gardens of the Queen), some 60 miles off the mainland of Cuba, is a completely undeveloped spot of natural wilderness, extending for over 75 miles.